1. Download and install the Disqus plugin. 2. Register an account and set it up however you like. 3. 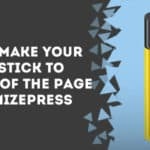 Create your page with the OptimizePress page builder. 4. 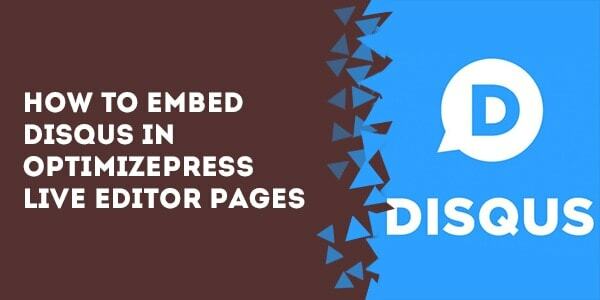 Insert a ‘WordPress Comments’ element in the place you’d like your Disqus comments to appear. 5. Save and close the page. 6. 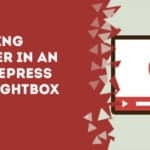 Navigate to ‘pages’ within your WordPress dashboard and find the page you just created. Click ‘edit’ on the page. Look in the upper right hand corner of your screen and click on the “Screen Options” tab. Make sure “discussion” is checked. Now scroll down the page until you find the “discussion” options box. Check the box “Allow Comments”. Save the page. The page you created with the Live Editor will now display Disqus comments. 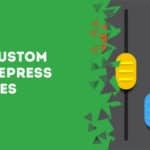 A complete guide to sticky header in OptimizePress. Excellent! Just one quick question. Is there a way to remove the Disqus Policy message before the comments?